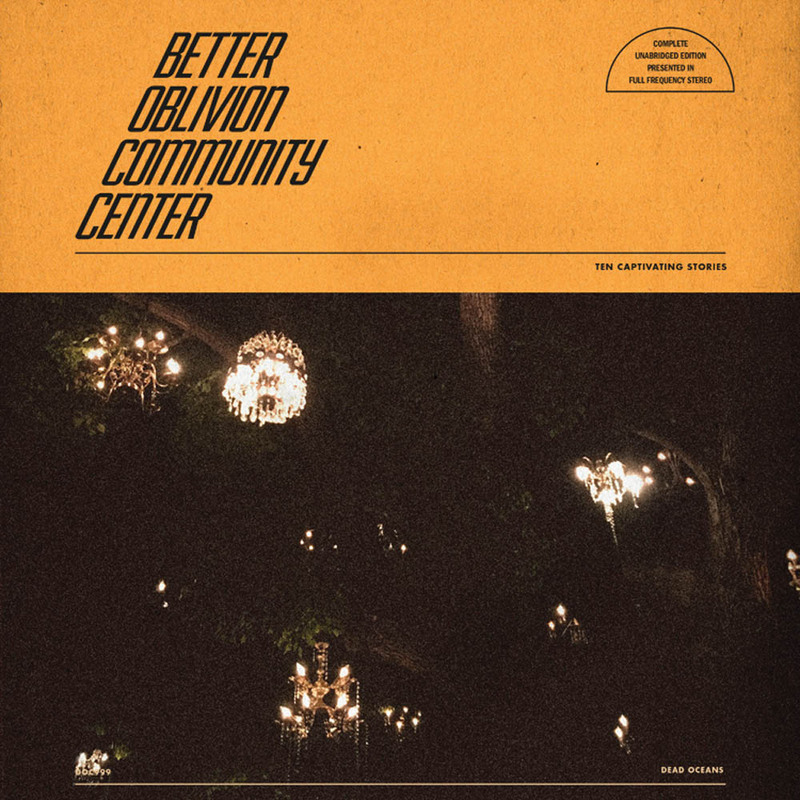 Work is surely picking up for alt-country darling Phoebe Bridgers, one-half of the newly-minted Better Oblivion Community Centre with Bright Eyes’ Conor Oberst. 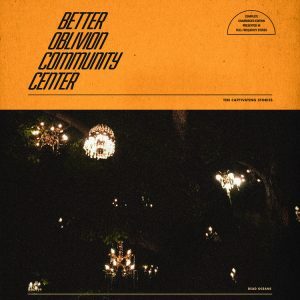 Between 2017’s immaculate Stranger in the Alps and last year’s similarly catchy “boygenius EP” with Julien Baker and Lucy Dacus, Bridgers seems equal parts unstoppable and unshakeable when it comes to cranking out solid and easily-digestible indie rock for the masses. Do not be confused though, this is more of a Bridgers album than an Oberst one, and that’s really the only point to listen to it. A brief digestif from one of the most engaging musicians going.